More than three decades since his last solo album, modern-day Renaissance man Ben Watt last month released Hendra. His first new non-dance music since sidelining Everything But The Girl in 1999, Hendra finds Watt mining his early folk sound from a wise, lived-in perspective. 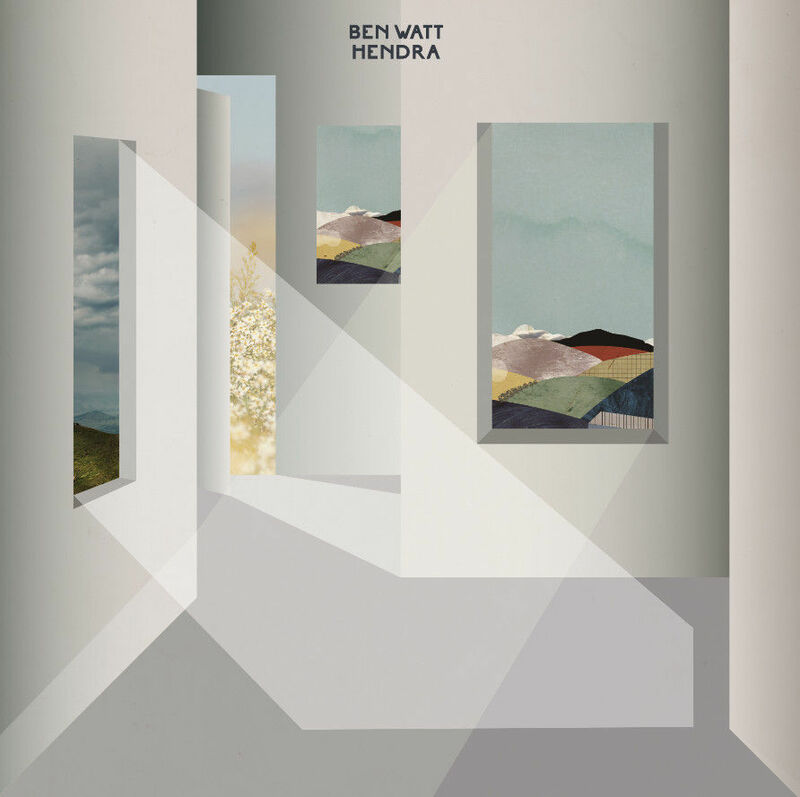 Featuring David Gilmore (Pink Floyd) and Bernard Butler (Suede) on the album, Watt is touring behind Hendra with shows scheduled through August. View all dates here. Download Hendra‘s guitar-driven “Nathaniel” below, featuring Butler on lead.